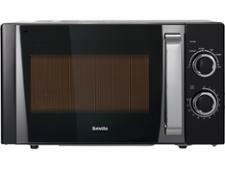 Samsung MC28H5135CK microwave review - Which? 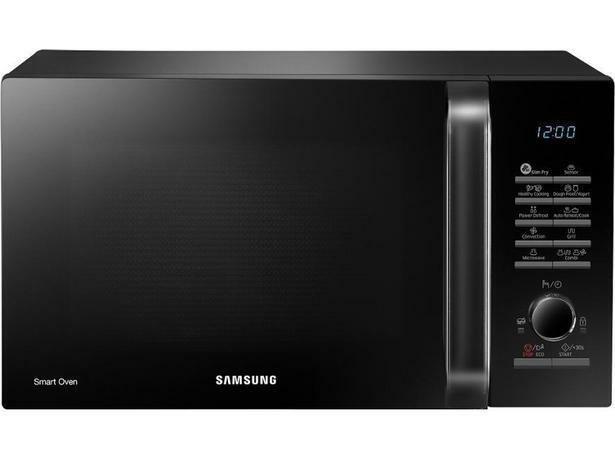 The Samsung MC28H5135CK combi microwave has a special program for almost everything, from defrosting bread to cooking quinoa, and even has a deodorising feature for banishing strong smells. 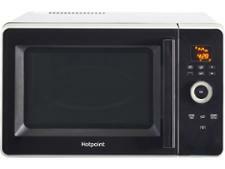 Is this your dream microwave? 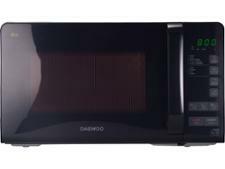 Read our expert review to see how well it coped with our demanding tests.